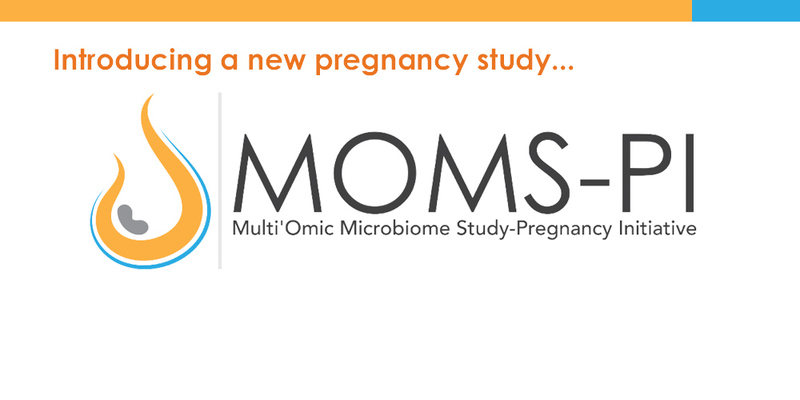 gather to discuss progress in the Multi-Omic Microbiome Study-Pregnancy Initiative. 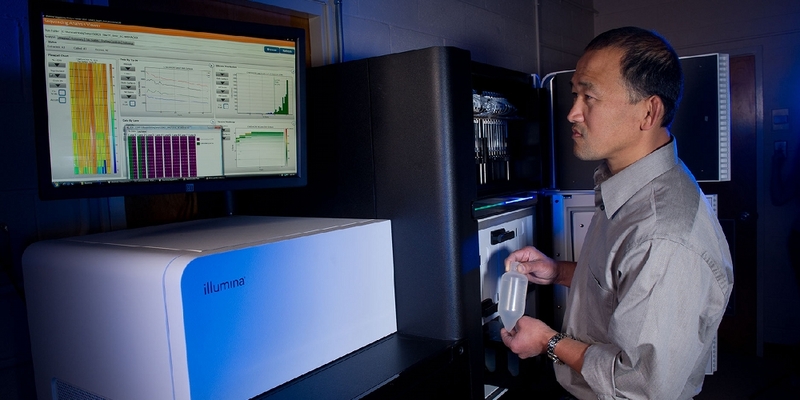 with a range of clinical diagnoses, and we've sequenced genomes of hundreds of bacterial isolates and metagenomes of clinical interest. Welcome to the Vaginal Microbiome Consortium, the VMC! We are a group of researchers studying the impact of the vaginal microbiome on women's health. 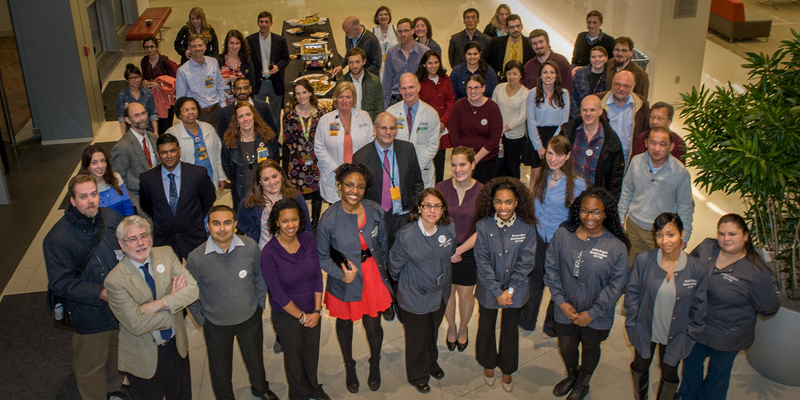 The VMC is a highly interdisciplinary team in which clinicians, microbiologists, computational biologists, bioinformaticists, statisticians, genomic scientists, and human geneticists work collaboratively to analyze, interpret and publish our findings. Thousands of women have already contributed samples and information to the VMC. Our ongoing Multi'Omic Microbiome Study-Pregnancy Initiative and Vaginal Human Microbiome Project at VCU are both funded through the Human Microbiome Project (HMP), an NIH Common Fund Initiative. MOMS-PI is cofunded by the National Human Genome Research Institute, the National Institute of Child Health and Human Development, the National Institute of Diabetes and Digestive and Kidney Diseases, the Office of Research on Women's Health, the National Center for Complementary and Alternative Medicine, and the Office of Dietary Supplements.